when it is blended and re-casked. Taste of Vanilla, honey , caramel and Bourbon. so it's just a good rum but nothing more. Well I'm no expert but this rum is very subtle. Initially a sweet aroma of vanilla and butterscotch, molasses as it warms a bit more. Definite oak taste but not at all over powering and not really discernible on my nose. Maybe a touch of tobacco. Not a rum that you would use as a mixer as the flavours are too subtle. I like it 50/50 with water. Výborný rum s lehkým kávovo-tabáko-karamelovým nádechem. Výrazný propolis a plástve za mně bod ubírají na 7b, ale věřím, že u někoho právě propolis požene tuhle flašku o 2b výš. Taste 7+/10. I dont like whisky taste but this one is nice for bourbon style rum with some little sweetnes. 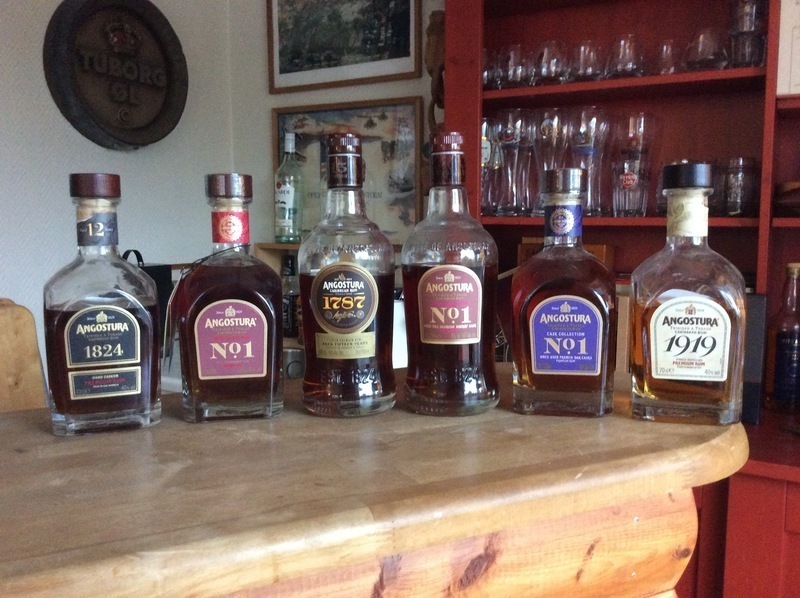 It is just ok for sipping if there isnt any other good aged rum. 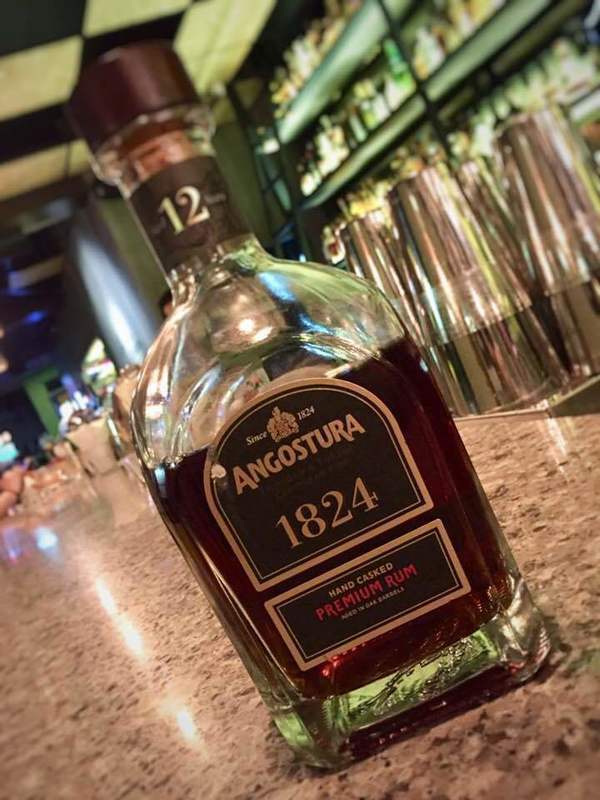 Also it has great aroma-smell and you can feel the aged rum in your drink not fake solera. I think it needs some minutes in the glass. In the aroma and taste you can find some vanilla, nuts and dried fruit I think. It’s smooth and the sweetness is quite balanced compared to the 1919. Rate 7,5. Since I liked their 1919 rum, I finally bought a bottle of this to give it a try. I had planned on driving 40 miles to test one ounce at a bar, but those tests only rule out rums that I would never buy. One also cannot adequately judge a rum from just one ounce. I am running out of good cheap rums to buy, so this was a good $58 gamble. This is a semi-dry rum from Trinidad and has 17 gpl of added sugar. The aroma is of leather. The taste is of fruit and leather. The after taste is the same. It is darker than their 1919 and the flavors are more pronounced. Is it worth another $22 per bottle more than their 1919? That has yet to be seen when the bottle is finally empty a few months down the road. At least it will last for more than 4 months because it has less than 20 gpl of added sugar. Nice round flavor that Pairs excellent with dark chocolate and Fried fruit. The oak and fruit flavors are good afterparty you rest it for a while. Purchased a sample from Master of Malt after first sampling the 1919. This 12 year old expression is a definite step up from the 1919. 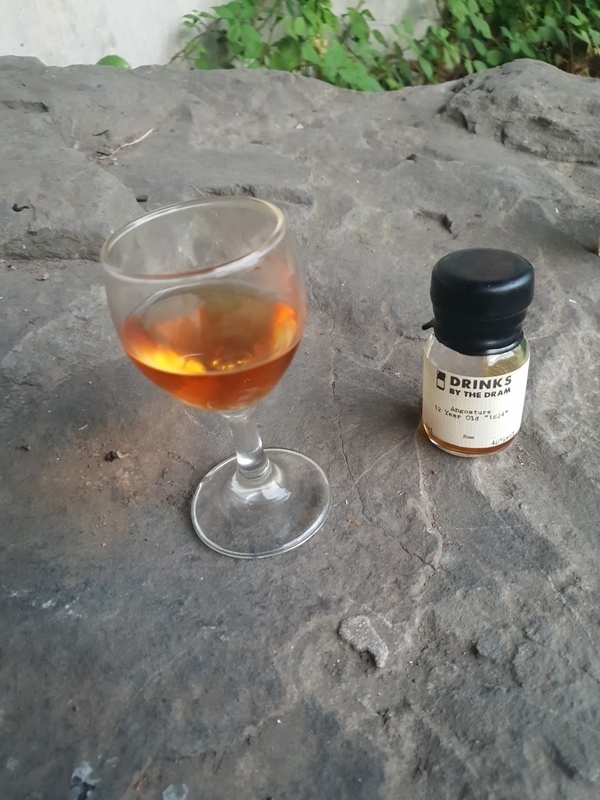 This rum is full of character the flavour profile is fantastic theres a rich oakiness which is just sublime and it's a smooth one. It's so much better than the 1919 will definitely have to try the 15 year old next! It is a dark rum with distinct cherry nose, but also develops into light floral whisky on the tongue. This is not sipping rum. I didn’t like its flavor or lack of rum characteristics. Tastes like a cheap whiskey. Screw top instead of cork is another fault. Only drink with ice. Not good at all. Pleasant enough bur for the price there are others I would prefer to have in my collection. Nice bottle though.